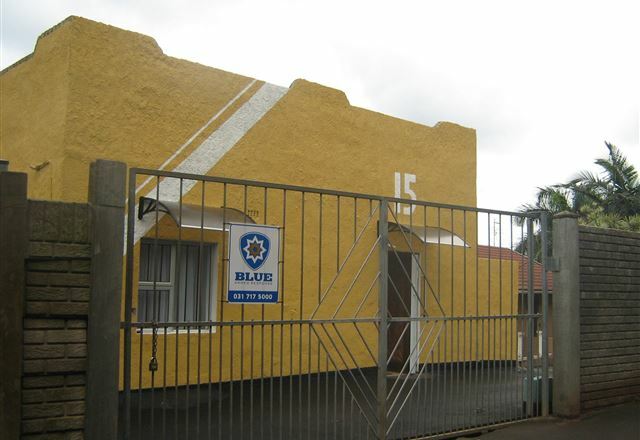 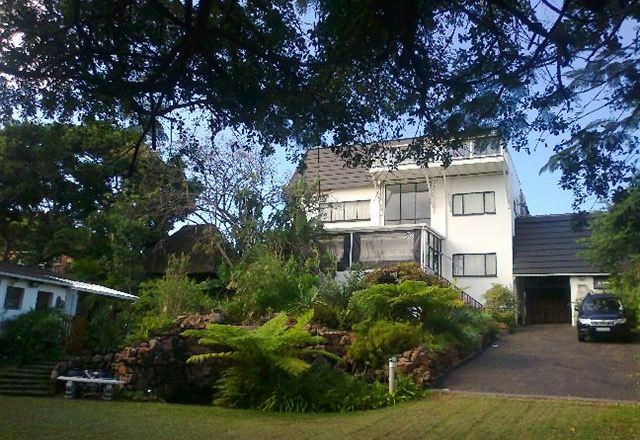 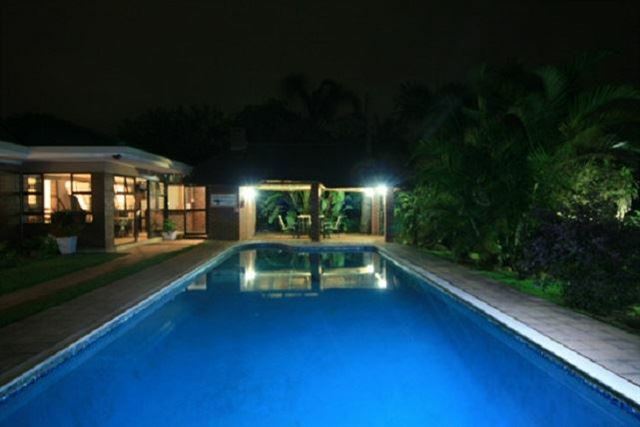 Situated in tranquil Sherwood Crescent on a hill overlooking Amanzimtoti Green Belt and sport fields and the Indian Ocean, you can find a mythical place where many great people have rested. 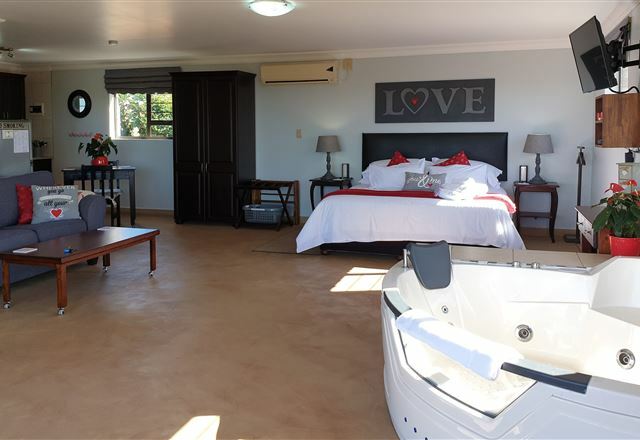 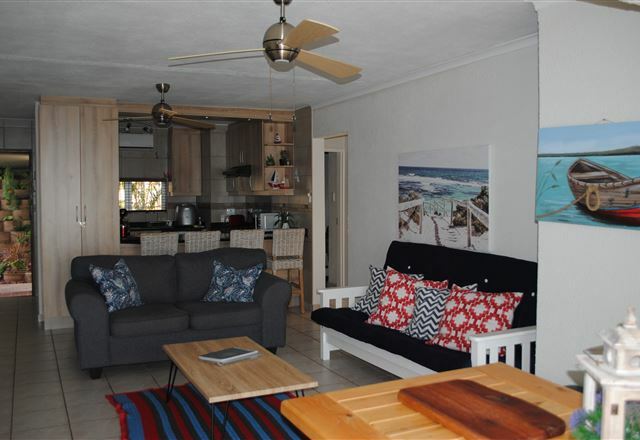 Avalon Guest House is a cost effective and trendy B&B located within a short distance from shopping centres, the beach and a variety of restaurants, bars and clubs. 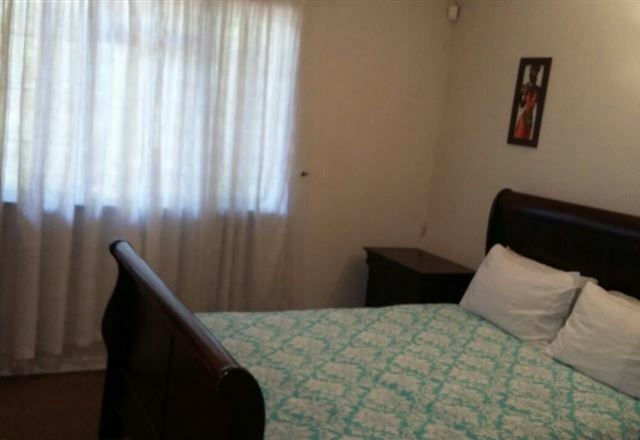 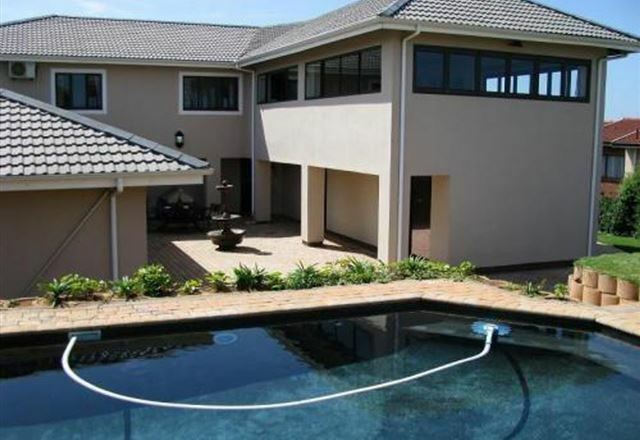 Africa Breeze Bed and Breakfast offers comfortable self-catering and bed and breakfast accommodation in Amanzimtoti, approximately 25 minutes’ drive from central Durban, and just 3 km from Amanzimtoti’s main beaches. 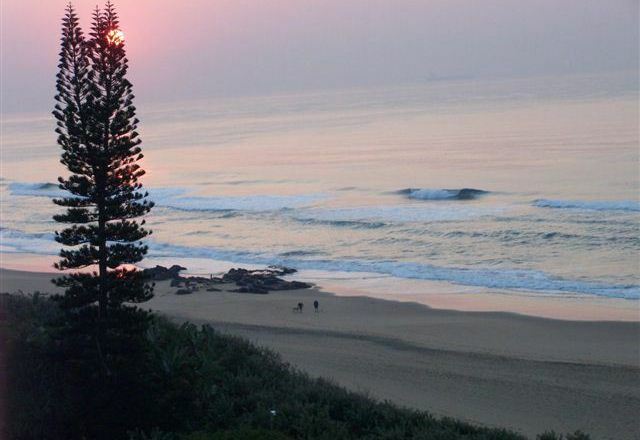 Tradewinds Lodge is set on the shores of the Indian Ocean, on South Africa&apos;s Sunshine Coast, overlooking the breakers and Pompana Bay. 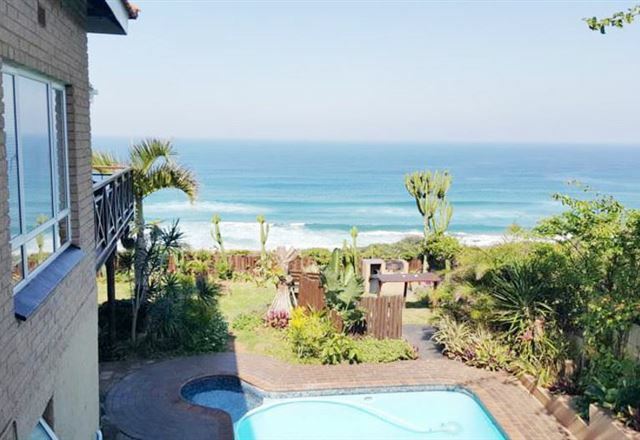 The pub, lounge, dining room, deck and pool area boast stunning 180-degree sea views where guests can watch the dolphins and whales pass by. 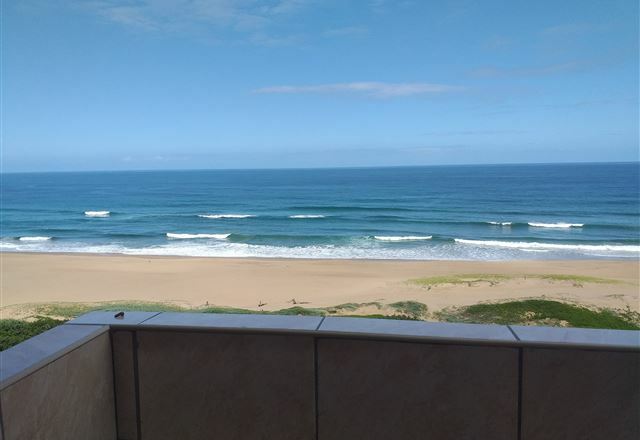 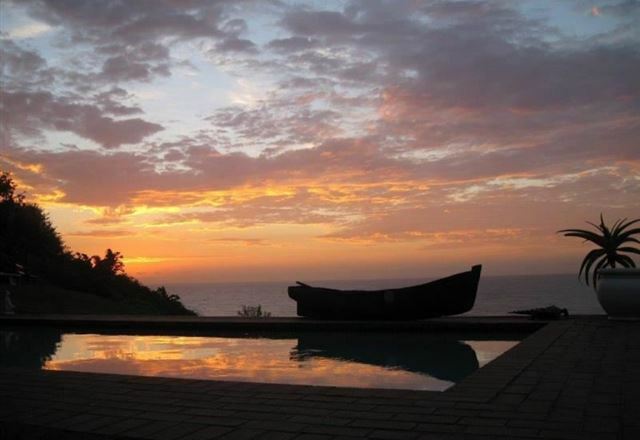 El Palma is situated in Amanzimtoti on the South Coast of KwaZulu-Natal within the Metropolitan area of Durban and just 12 km south of Durban Airport. 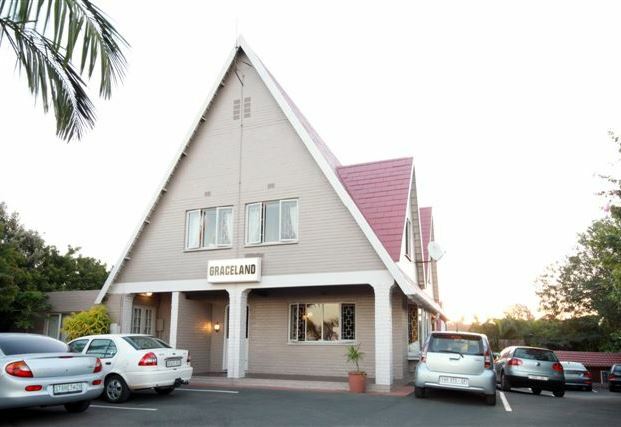 We offer bed and breakfast as well as self-catering accommodation for the corporate market and holiday guests. 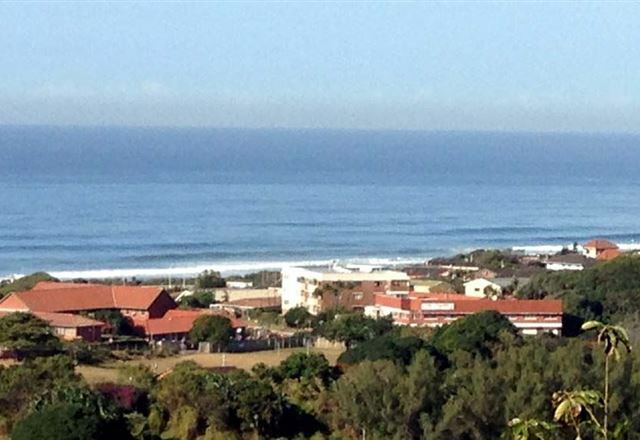 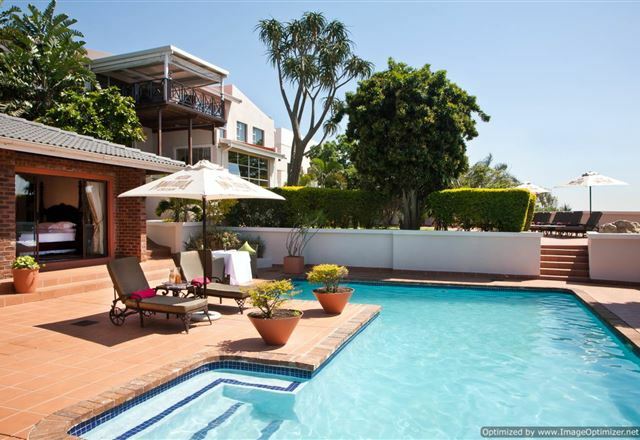 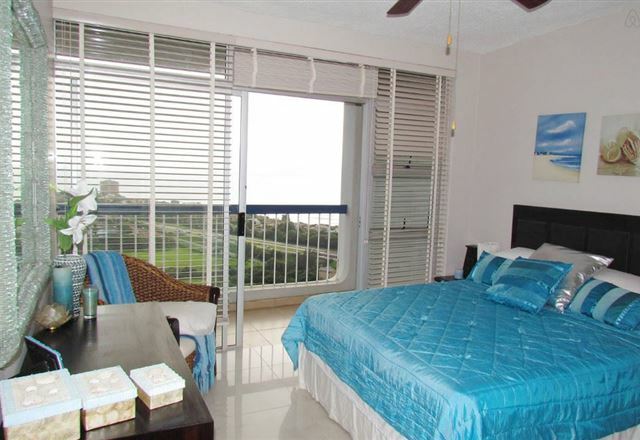 Doonside - Driftsands 65 is a comfortable, two-bedroom apartment situated in Doonside. 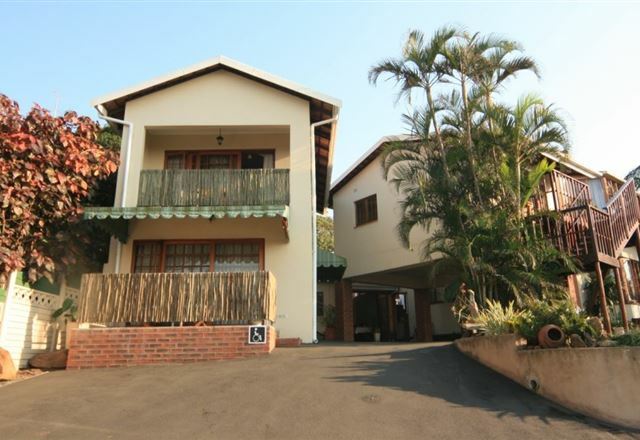 Doonside is an area between Amanzimtoti and Warner Beach and is just a 10-minute drive from Durban International Airport. 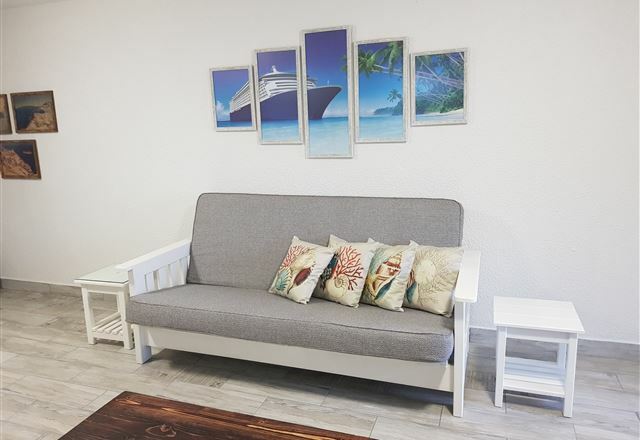 Guests hoping for a relaxing seaside escape will not be disappointed when choosing to stay at Pitch-Inn. 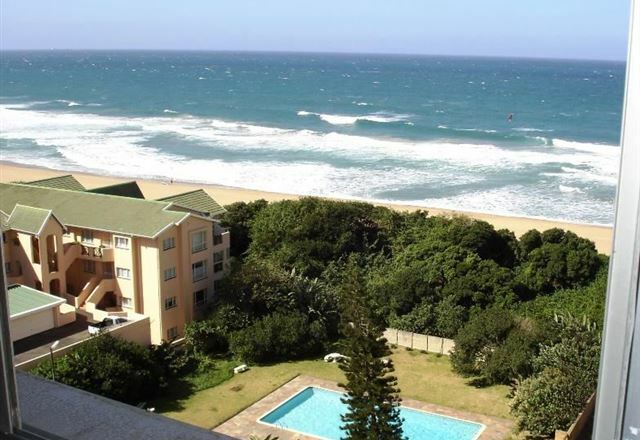 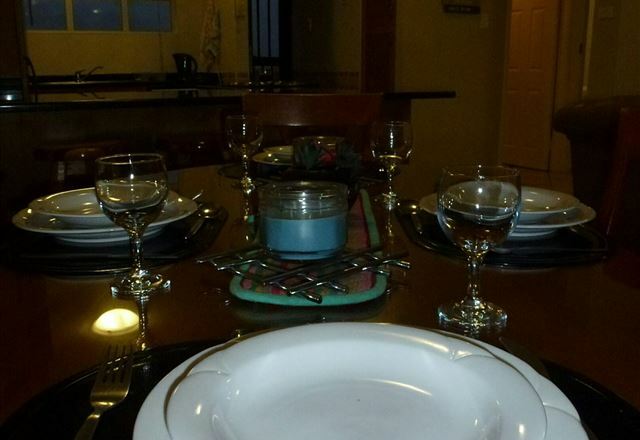 It is the ideal choice for families or groups visiting the coastal holiday town of Amanzimtoti. 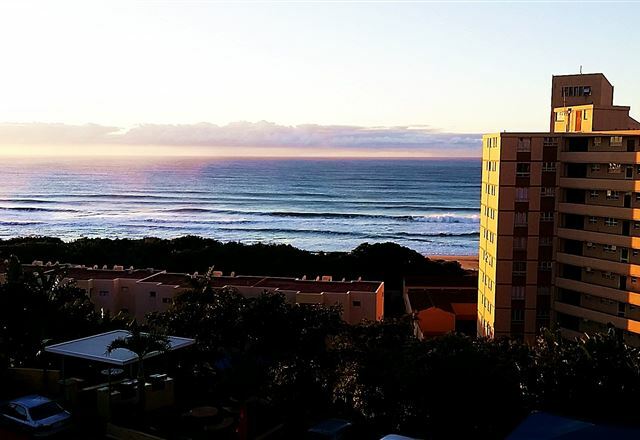 Shangrila 807 is a comfortable self-catering apartment situated in a secure complex, in Amanzimtoti, only a stone’s throw from the beach.